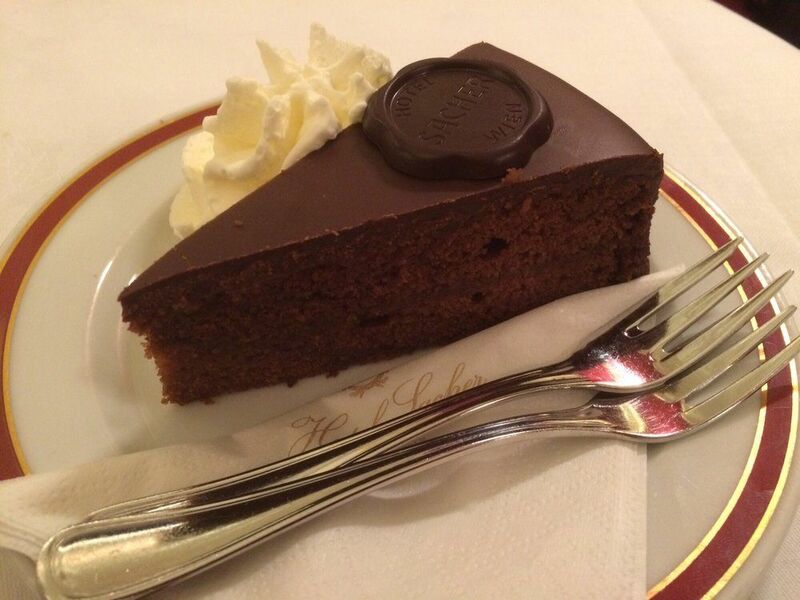 Cafe Sacher is the home of Sachertorte, the most famous dessert in Vienna, and one of the most famous in the world. It’s a chocolate cake with two layers of apricot jam filling and dark chocolate topping. The secret recipe has remained the same ever since the cake was first baked in 1832. 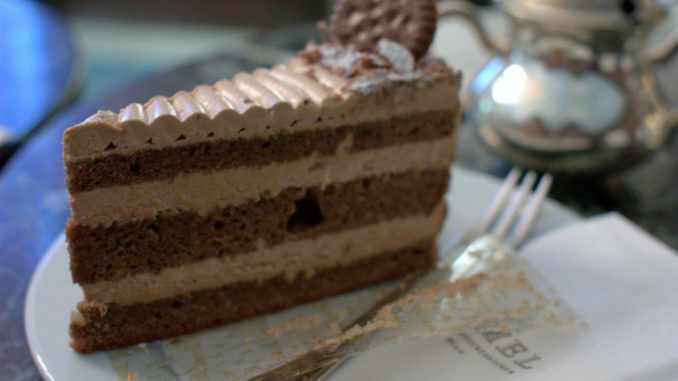 Demel is Sacher’s main rival in Vienna. 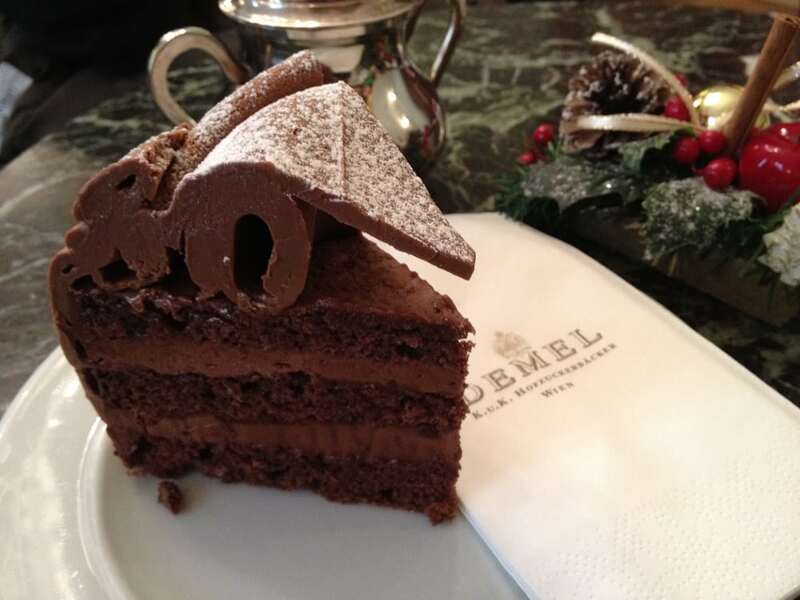 Demel makes its own version of the Sachertorte, called the Demeltorte, which has only one layer of apricot jam instead of two. 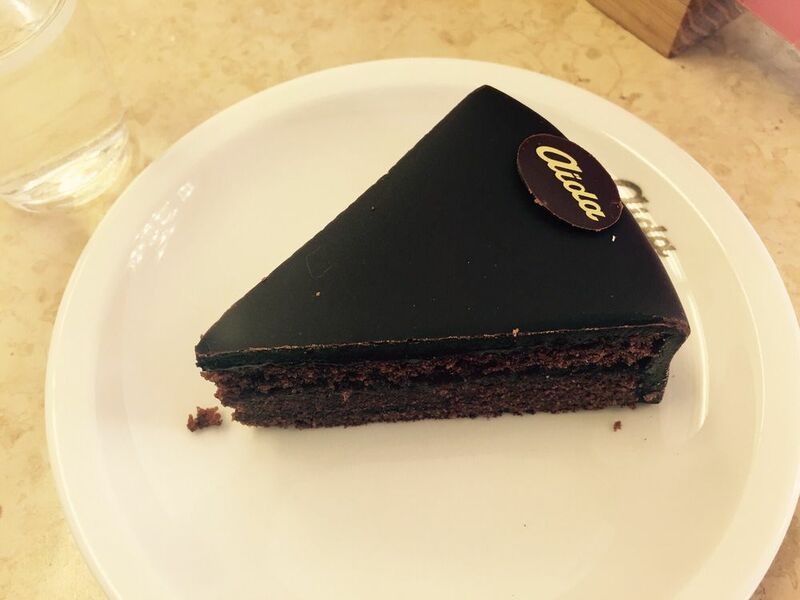 You’ll have to try both to decide whether you’re on Team Sacher or Team Demel. Demel also makes some huge, spectacular confectionary creations. Their cakes are works of art which look as good as they taste. 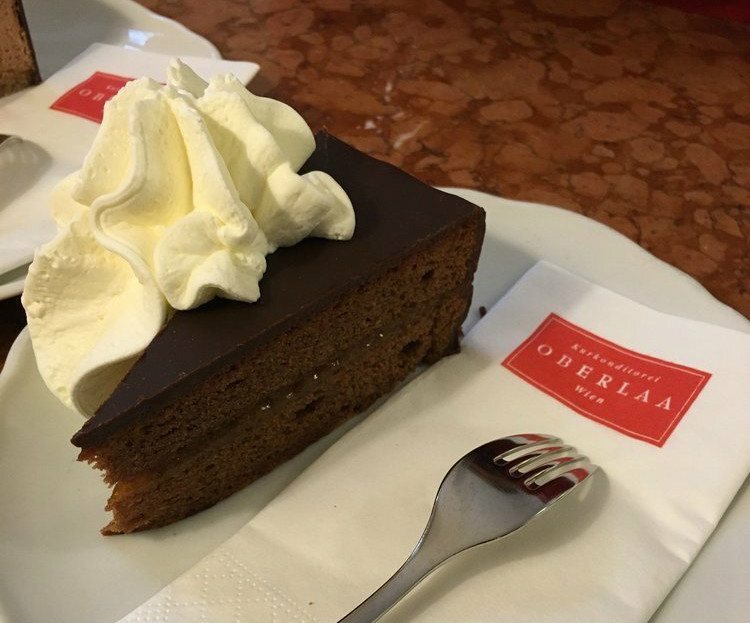 Oberlaa makes all its delicious cakes and pastries with love, and no artificial colors or flavors. All of the desserts are highly recommended, but the macaroons are a customer favorite. The truffle torte has also earned high praise. Aida is another one of the most famous pastry shops in Vienna. It has over 20 branches, and at the less famous locations (the ones not on St. Stephen’s square) you can skip the wait. One of Aida’s best cakes is their Mozart Torte. This mysterious cake is made all over Vienna. 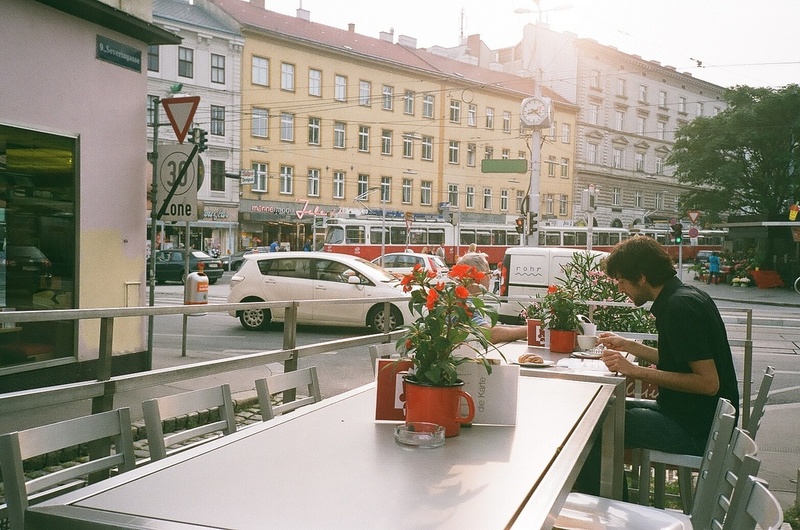 Cafe Landtmann is a great option if you want great quality Austrian dessert without the crowds. 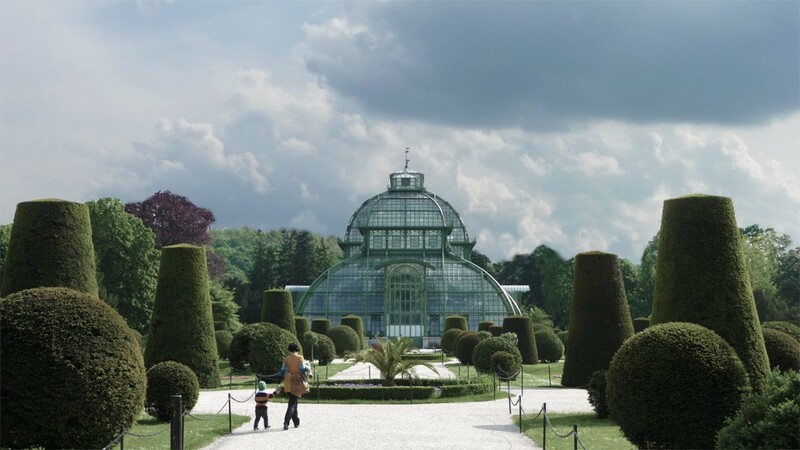 They make top-notch versions of Sachertorte, Mozart torte, and apple torte. As a bonus, you can listen to live piano music in the cafe while you eat your cake. 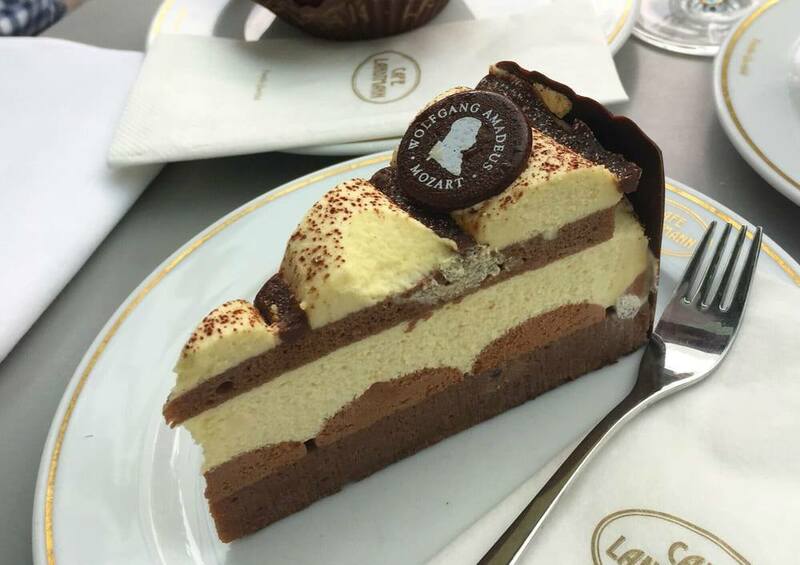 Gerstner used to serve as the official confectioner for the imperial court in Vienna, and they are still serving amazing cakes over 100 years later. This cafe is very popular with locals, so you know it’s top quality. They serve a decadent house cake—chocolate cake with chocolate cream—and make excellent strudels in a variety of flavors. 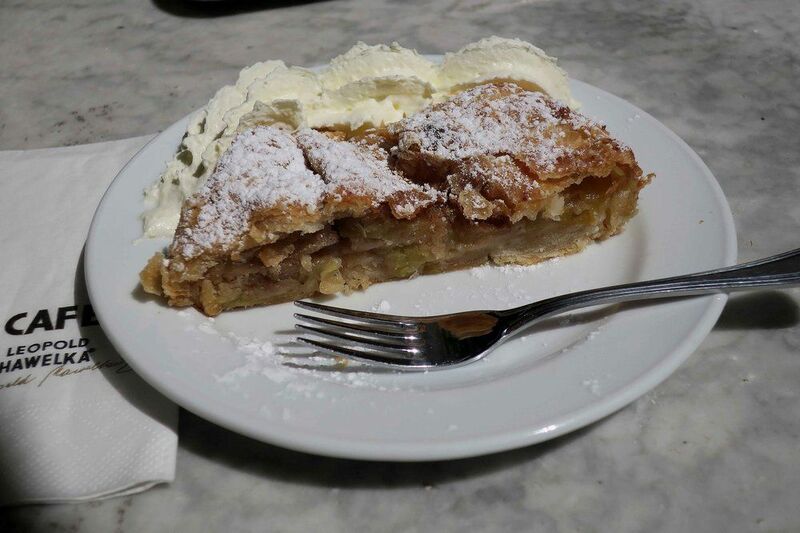 Cafe Hawelka makes an out-of-this-world apple strudel, or apfelstrudel, as they say in Austria. 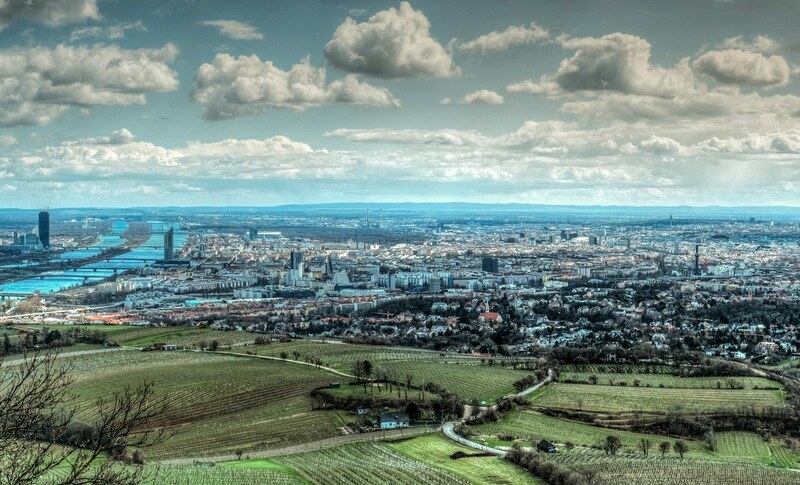 If you think apple strudel is nothing to get excited about, you’ve never tried it in Vienna. Hawelka also makes interesting cheesecakes, and their own version of Sachertorte. 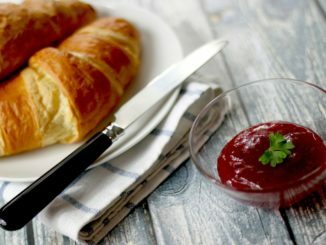 If you’re vegan, fear not! 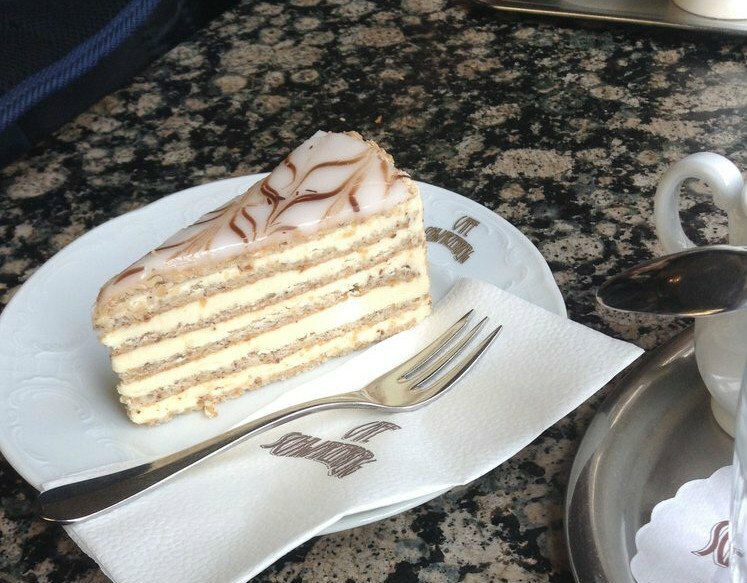 You can still partake in Austrian cake culture. Harvest Cafe is a vegan restaurant which has plenty of cakes to choose from. Both dinner and dessert will be positively scrumptious. Heiner is another favorite among the locals. Many of their cakes are topped with fruit, and if you’re feeling the extra calories, you can add whipped cream, which complements the cakes perfectly. If chocolate is more your thing, they’ve got you covered. Some cafes excel at coffee, and others at cake. 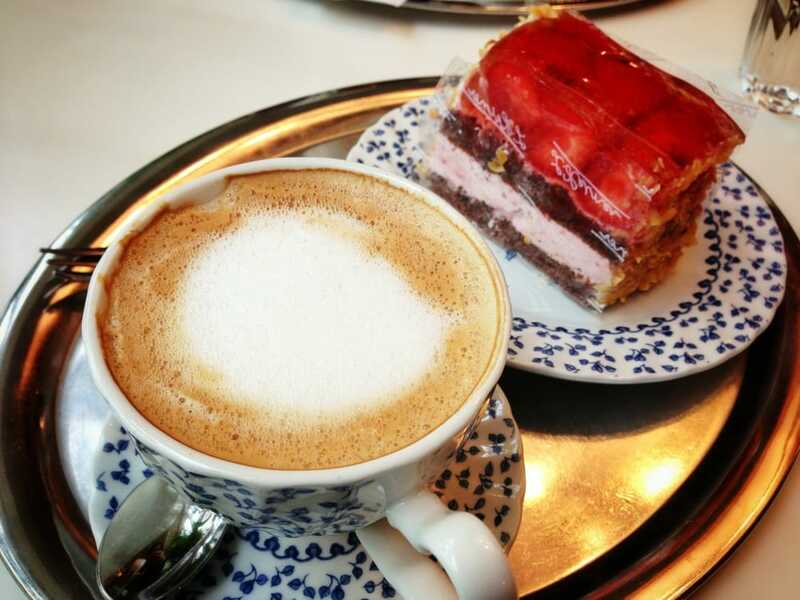 Cafe Schwarzenberg excels at both. This is the place to go if you’re both a coffee and a dessert connoisseur. 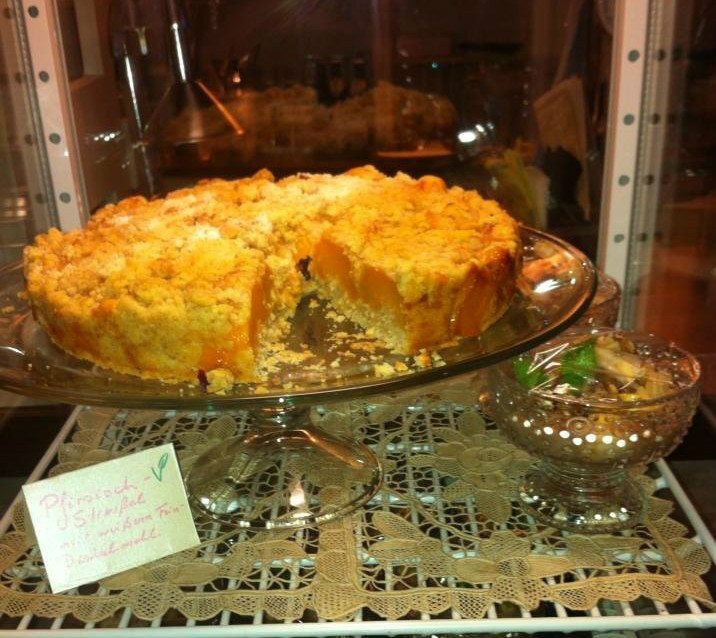 They have fruity cakes, nutty cakes, mousse cakes, and fresh, and a variety of coffee and teas to go with them. 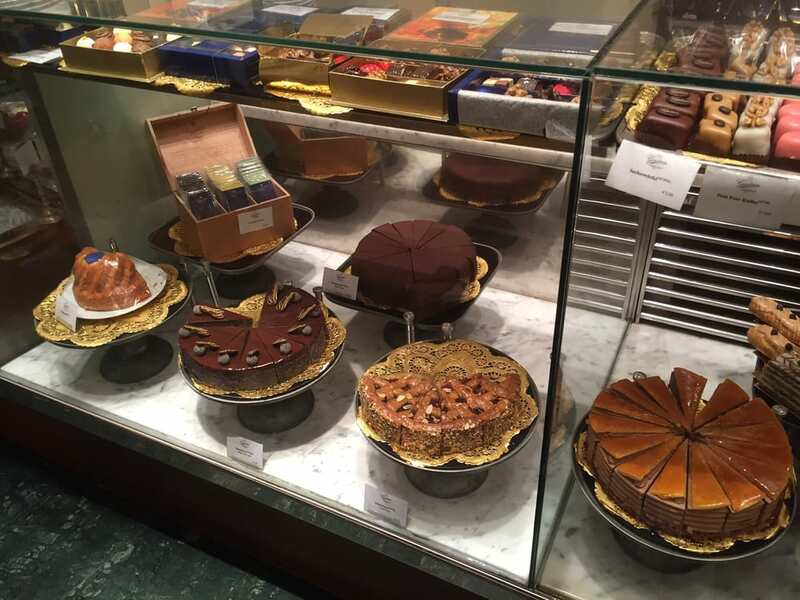 So now you know where to go for the best cakes in Vienna. Try all of them, if you feel so compelled. But don’t be surprise if you come home from your trip 10 pounds heavier.